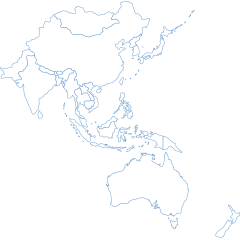 Challenges to democracy vary widely across countries in East and South East Asia, as does CIPE’s approach. Challenges to democracy vary widely across Asia and the Pacific. 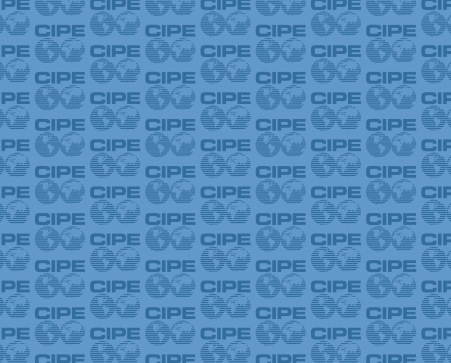 In new, struggling, and transition democracies, CIPE’s approach is to target institutional weaknesses that undermine market-oriented democracy, such as corruption, weak rule of law, a lack of economic opportunity, and opaque policy-making processes. In countries making democratic progress, CIPE helps democracy deliver by creating a level economic playing field and improving government performance. In closed countries, CIPE facilitates the free flow of information, creates space for free association, and empowers at-risk populations with knowledge of their legal rights and protections. See our regional experts below if you are interested in hosting a panel, writing an article, or running a news segment on this region. Your download will begin once you submit a valid email.